Strong Wear - Resisting Degree , With Long Life . strong wear - resisting degree , with long life. Trim grass to fit area. Trimming edge of grass prior to applying the glue. as a result of direct selling! Direct selling is CSP market mode,so the customers can get our best price. 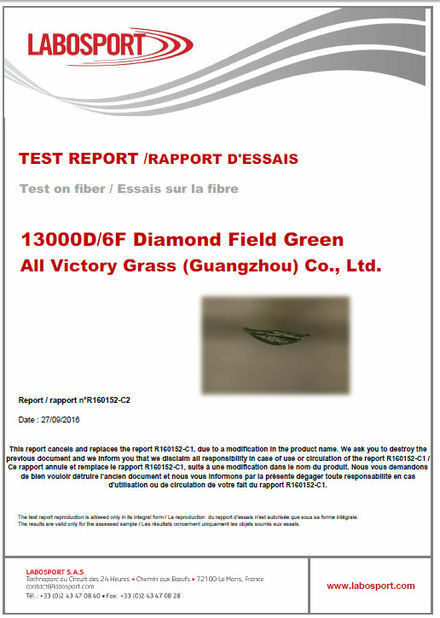 artificial grass is a surface of synthetic fibres made to look like natural grass . It is most often used in arenas for sports that were originally or are normally played on grass. 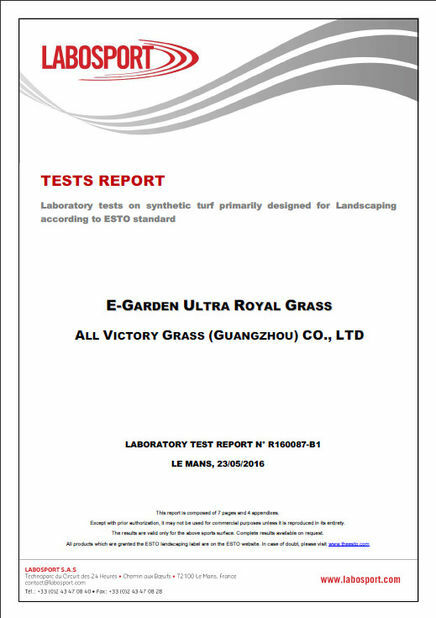 However , it is now being used on residential lawns and commercial applications as well . The main reason is maintenance — artificial turf stands up to heavy use , such as in sports, and requires no irrigation or trimming . Domed , covered , and partially covered stadiums may require artificial turf because of the difficulty of getting grass enough sunlight to stay healthy . 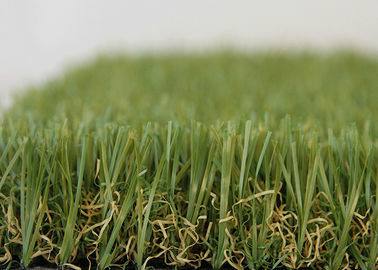 Artificial turf is easy to install and has low maintenance cost , all weather use .